Fletcher Jones Imports in Las Vegas is a proud member of the family-owned and operated Fletcher Jones dealer network, which began in 1946. 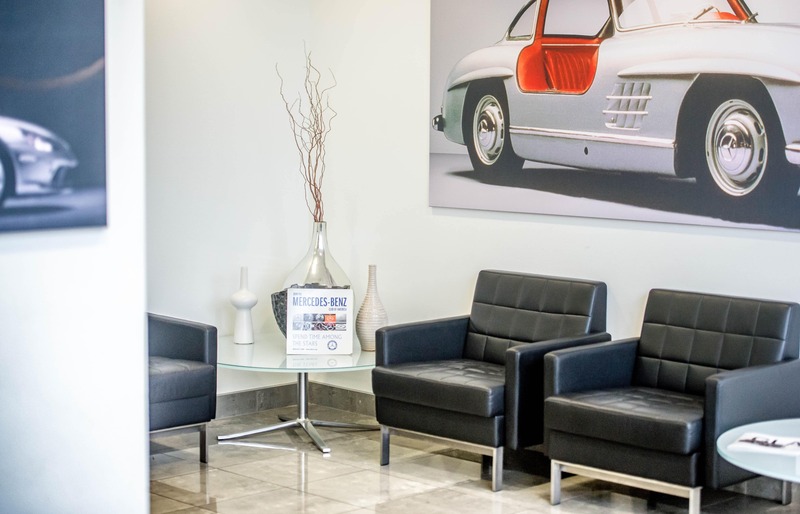 Our dealership, as well as the Fletcher Jones legacy, is deeply rooted in the belief that every car shopper deserves a pleasant and memorable dealership experience. Every visitor to our dealership is our “guest”—and our Preferred Owner Benefits is just one of many ways we’ll make you feel welcome. Look below to see what this premier VIP package has in store! 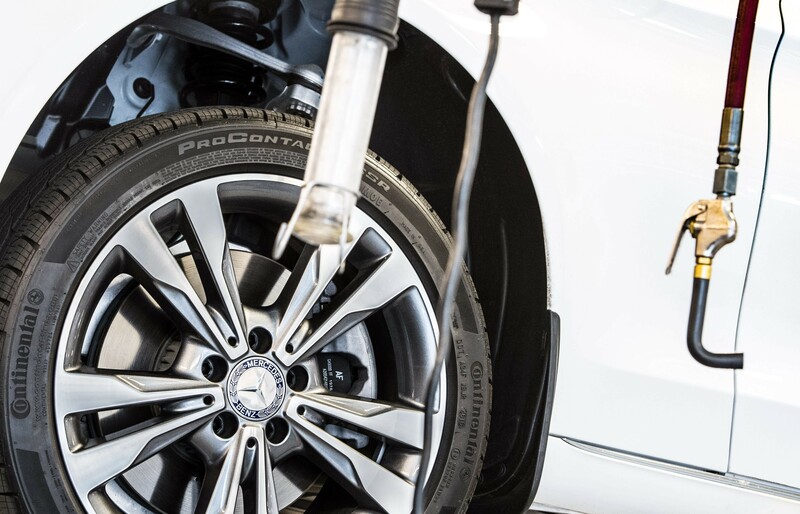 To make life easier, when you visit one of our Service Centers with an appointment and you’ll receive a complimentary Mercedes-Benz Courtesy Vehicle. Contact a Service Coordinator to make the necessary arrangements. 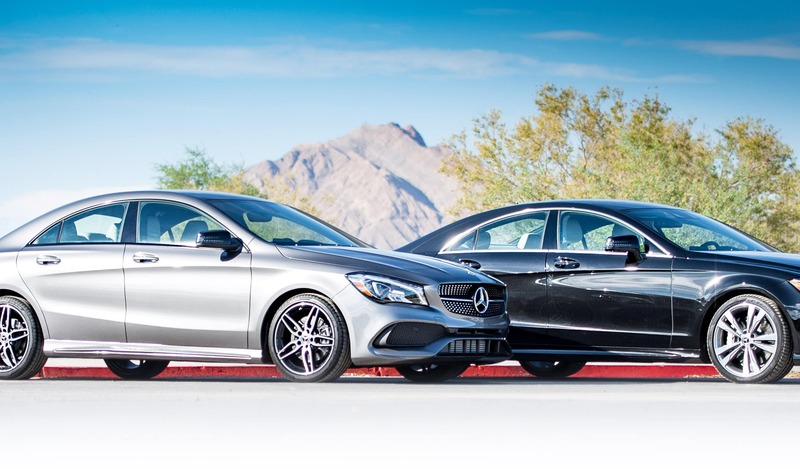 When you’re a Preferred Owner, there’s no excuse to drive around town in an unwashed Mercedes-Benz. Preferred Owners can get complimentary car washes. See store for Carwash hours. Monday through Friday 9:00 a.m. – 12:00 p.m. Saturday 8:00 a.m. – 1:00 p.m. Four-Year Benefits: $650, based on 5x service intervals @ $129.95 each.